Debbie Harry, lead singer of Blondie, is 71 years old and rocks the red carpet on every occasion. She attended the Elite Style Awards Monday night and had no problem donning a crown and flaunting her status as queen. 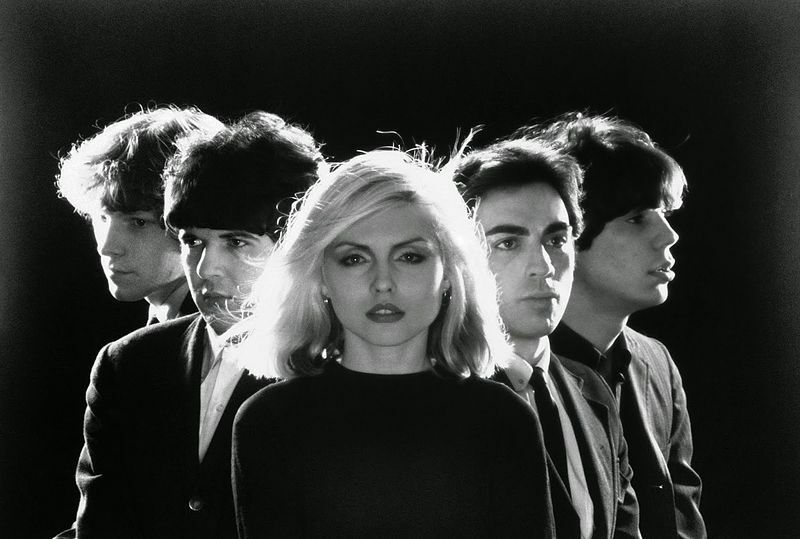 Blondie’s formation came from the fruitful New York neighborhood around CBGB in the 1970s, and so shared new-wave and punk roots with Patti Smith (briefly sharing guitarist Ivan Kral), Ramones, New York Dolls, and the Talking Heads.Blondie’s four #1 hits on the US Hot 100 were “Heart of Glass” (’79), “Call Me” and “The Tide Is High” (’80), and “Rapture” (’81). Curious for a New York band, they did even better on the UK charts, scoring additional #1s on the UK Singles charts with “Sunday Girl” (’79), and “Atomic” (’81). Three #1 US hits were also #1 in the UK, leaving only “Rapture” to score a #5 in the UK. Debbie Harry has said that Marilyn Monroe was an influence on her style; however, her main intention was to invoke being blonde by itself, since it is associated with glamour, success, and desire.